But you might not know that Philadelphia harbor was also the scene of another bizarre anomaly almost forty years prior. 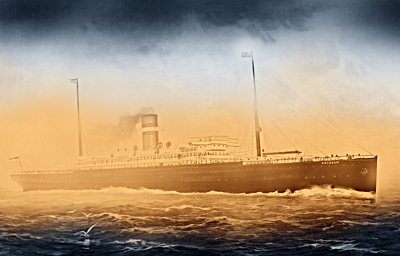 In July 1904, as the British ship Mohican steamed into port, a curious fog enveloped it that, according to Captain Urquhart (as quoted in the Philadelphia Inquirer), was so dense one could scarcely see the deck of the ship. This strangely dense, gray fog also seemed to glow brighter as the minutes passed. Moreover, the ship's compass spun crazily, iron chains and implements became magnetized to the deck plates, and the hairs on their heads and bodies stuck out "like bristles on a pig." Half an hour of this passed before the curious cloud lifted and drifted out to sea. No explanations were brought forth and the mystery subsided into the depths of half-remembered lore. The first horror film was an 1896 Gothic vignette by French auteur Georges Melies entitled "Le Manoir du Diable." 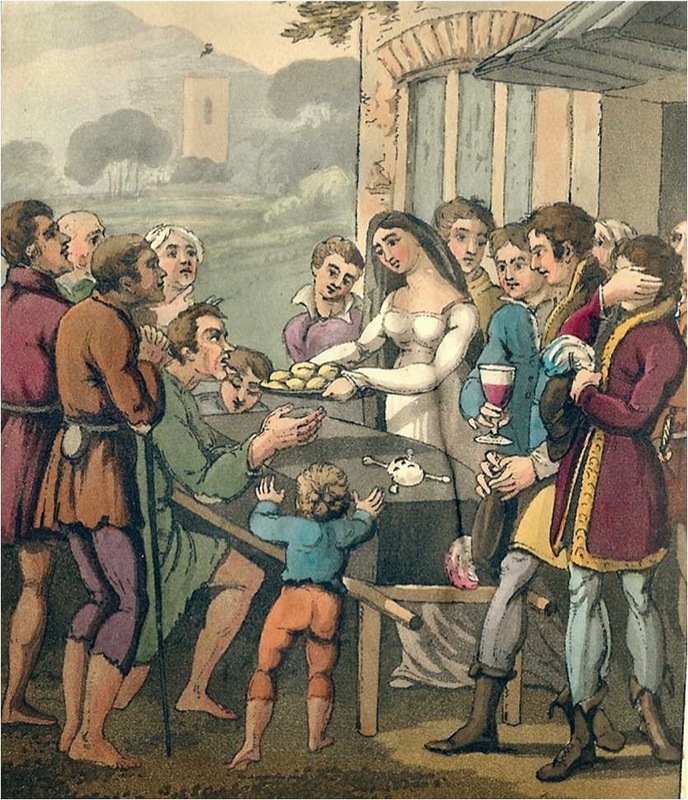 An ancient--and likely moribund--English tradition that hasn't well been studied is that of the Sin Eater, a person that absorbs the sins of the recently deceased through the ingestion of food or drink. John Bagford, the famous English Antiquarian, wrote of the ritual in the late 17th century. 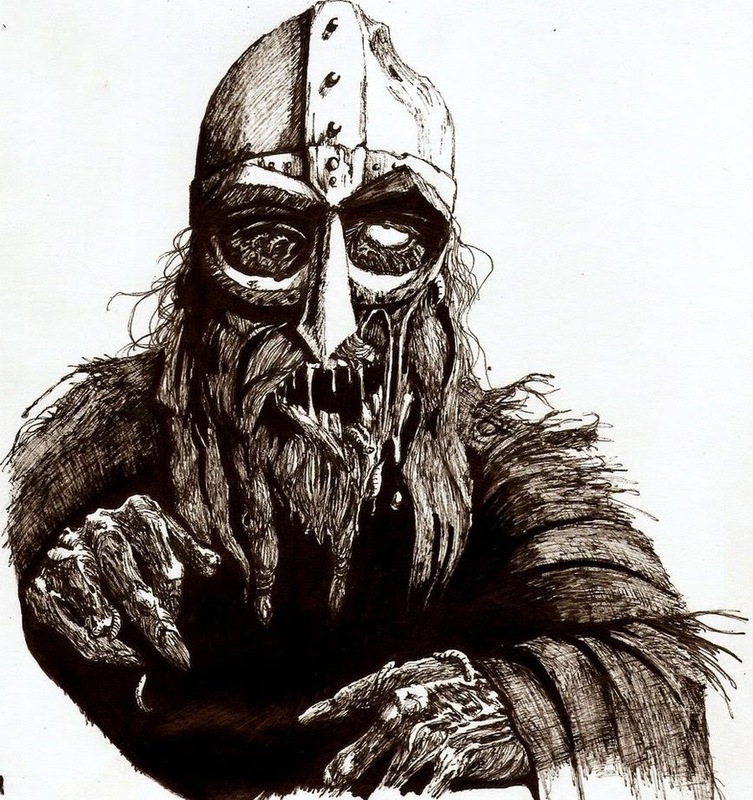 He told of a man who sat before the door of a house, eating bread and drinking ale. When he was finished, he rose, pronounced the soul, for which he pawned his own, to now be departed. A long held legend in Shropshire centers on the last sin eater in their region, Richard Munslow, who died in 1906. He would eat bread and drink ale and then make a speech over the deceased's grave. In this fashion, he took the burden of their sins as his own. As part of the speech, he implored the spirit to be at rest and to "come not down the lanes or in our meadows." It seemed that the sin eater may have been called upon in cases where an especially troubled or sinful person posed some revenant risk. To head off any ghostly return, the sin eater was summoned to make sure their spirit moved on. A 1911 entry in the Encyclopaedia Britannica relates what seems like a holdover of sin eater tradition in 1893 at Market Drayton, Shropshire when a woman poured a glass of wine for each pall bearer and handed each a "funeral biscuit" at the conclusion of a graveside service. "Burial cakes" and "funeral biscuits" and the ale of wine drank with them seemed, especially to the funereal Victorians, to be a watered down version of this ancient practice. of witchcraft who lived in seclusion from the others, should only be called upon when death had come, for which he would be paid a sixpence fee. Often the bread was eaten directly from the corpse, but if a plate was to be used, it would be a wooden one that was burned afterward. In Albuquerque, at the San Jose del El Rosario Cemetery (del El???) last month, a man who calls himself the "Light Wanderer" showed up on several occasions wearing a black cloak that covered his face and a white frock. In his hands, he brandished a bouquet of flowers seemingly plucked from the cemetery itself. To startled onlookers, he seemed like the Grim Reaper. "There is a place where sleepers sleep and dreamers dream and patiently await," the Light Wanderer said. He added that his presence is nothing to be afraid of. 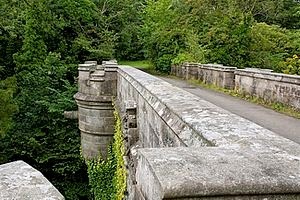 In Dumbarton, Scotland, the Overtoun Bridge has been the nexus of a strange rash of canine suicides. Yep, you heard me. For half a century, more than fifty dogs have hurled themselves from not only the same bridge, but the same spot on that bridge over a burn on the Overtoun estate. It seems to be a phenomenon affecting only Labradors, collies, and retrievers. Many believe the bridge to be haunted, perhaps by a hunter lonesome for companionship on the other side. Maybe by a sprit that doesn't care much for our four-legged friends. Nearby Overtoun House (featured in the film Cloud Atlas) overlooks Dumbarton and was built between 1859 and 1862 for the wealthy chemical manufacturer, James White. While the house and family certainly have their history, none exists to adequately explain the strange suicides. Sadly, it hasn't just been dogs. In 1994, a local man threw his infant son from the bridge, believing him to be the devil reborn. oun, which has through the centuries become equated with the English "town"). If you've seen the first iteration of American Horror Story, then you might have been intrigued enough to uncover the "true" tale that likely inspired some of its plot points: The "Congelier Mansion". 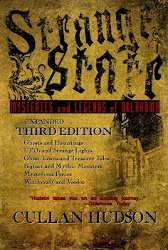 Cited often as "The Most Haunted House in America" (where have we heard THAT before? ), this "sprawling mansion," as some have called it, was supposedly the home Charles Wright Congelier built in 1871 for himself, his wife Lyda, and their unhappy marriage. After some time in the home, Lyda caught her philandering husband and their maid, Essie, in a compromising situation. In a rage, Lyda stabbed him and decapitated her. Later, it's told, a Dr. Adolph C. Brunrichter bought the home. During an experiment in the basement, he caused an explosion that shattered the windows. The event brought the police to the house who discovered the grim doctor's ghoulish experiments to re-animate the severed heads of several young women. The house was supposed to be haunted by the inconsolable spirits of these tragedies and that Thomas Edison even came to investigate with various ghost-busting mechanisms of his own design. The house came down in 1927 when a gas explosion destroyed a large swath of that city. Fantastic, right? I mean...the script practically writes itself! An admirably dogged debunker, Hoover researched the actual historical record of the home and learned that more than a few details were bunk. 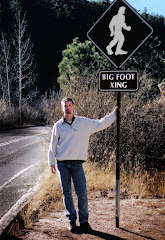 There were no Congeliers living in the area in the 1870s. The house was no sprawling mansion; it was a working class home in an industrial section of the city. No insane doctor, headless corpses, or vile murders took place there. Congeliers did live there in the 1920s when a gas explosion did shatter windows, a shard of which killed one Mary Congelier. You can read more of Hoover's debunking here. 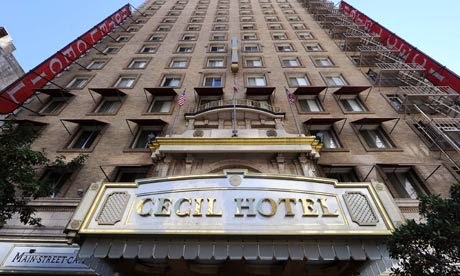 While many hotels, especially those that have stood for any length of time, have stories--even dark ones--Los Angeles' Cecil Hotel has some of that city's darkest. Built in 1927 as the ideal lodging for weary businessmen, the Cecil had become little more than a flop house by the 1950s. 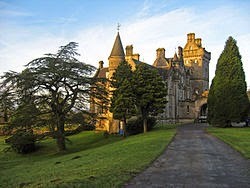 Over its many decades, its halls have been darkened by the likes of serial killers Richard Ramirez and Jack Unterweger. It's also one of the last places anyone had seen Elizabeth "Black Dahlia" Short alive. The hotel has seen plenty of suicides, which might include Elisa Lam, a 21-year-old Canadian woman who was discovered in one of the water tanks on the roof. Lam was last seen on surveillance video acting peculiarly as she stepped in and out of an elevator (almost as if she were hiding), pressed all of its control buttons, and seemed to speak to an invisible presence. It is said she suffered from bipolar disorder.